Are you looking for the perfect hat for yourself? See this pattern. 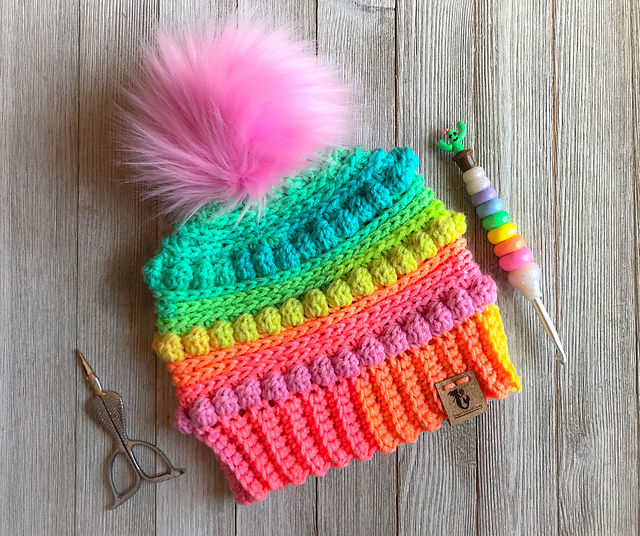 It’s a hat with beautiful colors. It looks like a rainbow. It’s made with a great stitch. The texture of the hat is amazing. It’s a free pattern. See how to crochet it. In this article you will find a tutorial on how to create this pattern. 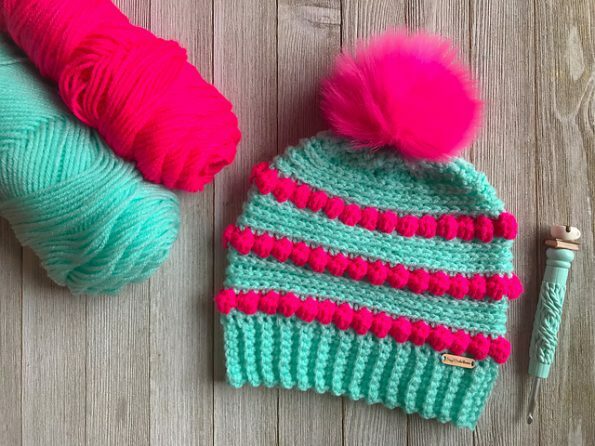 Bubblegum Pop Hat Free Crochet Pattern is here.